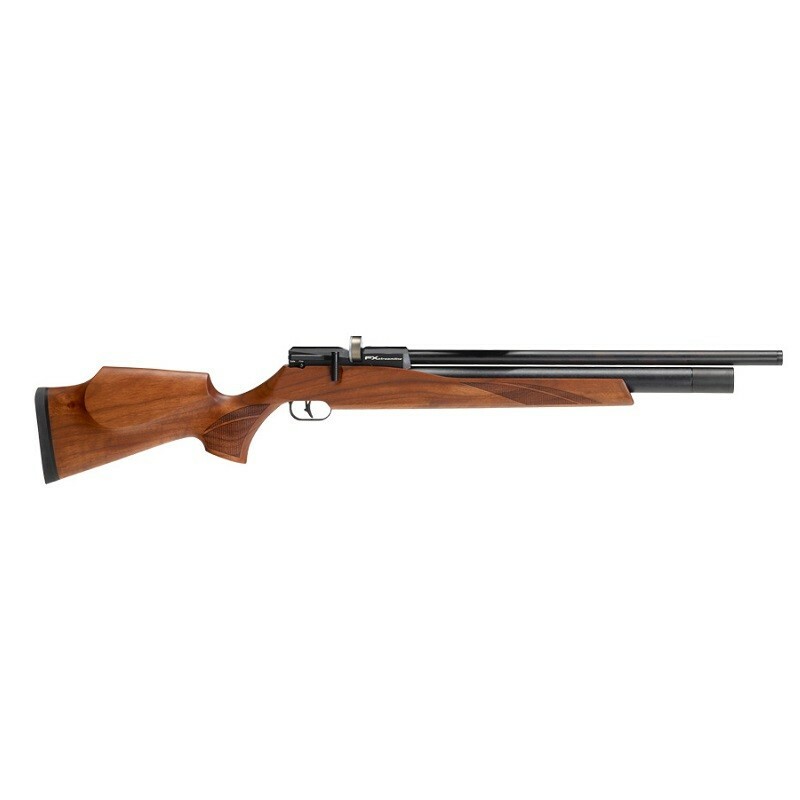 The Streamline Walnut 5.5mm airgun from FX is a great entry level price point pellet rifle without sacrificing any of the quality, technology or accuracy that FX Airguns are known for. 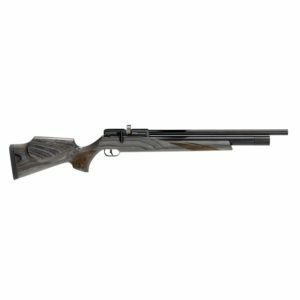 The Streamline Walnut 5.5mm airgun from FX is a great entry level price point pellet rifle without sacrificing any of the quality, technology or accuracy that FX Airguns are known for. 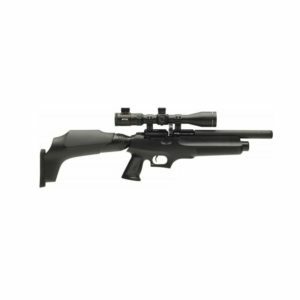 The Streamline is a game changer within the realm of PCP air rifles. The walnut stock option is perhaps the perfect stock for this more traditional looking sporting rifle. The Italian made Minelli stock itself has exceptional quality; thin and light with beautiful detailing. Perfect for taking your FX Streamline into the field for hunting as much as hanging it over the mantlepiece. The FX Streamline Walnut offers exceptional value and includes features that have made FX brand what it is today. The Streamline is internally regulated to ensure an optimal shot count as well as to aid accuracy. The rotary fed magazine is cycled using a smooth side lever cocking mechanism. This new rotary magazine system is short enough to allow the use of medium rings. There is a manual safety located just behind the side lever, and on the other side of the breech is a 3-step power adjuster that will allow you to turn down the power of your rifle and increase the shot count. 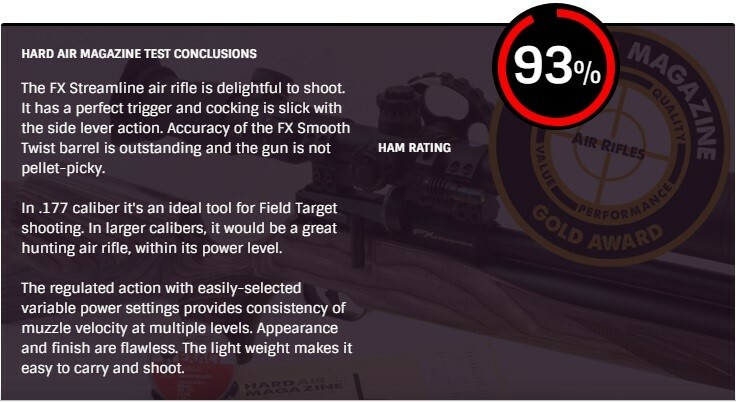 This is a perfect solution when putting in trigger time to fine tune your accuracy. And if you’ve never shot a FX rifle, be prepared to fall in love with their elite two-stage match quality.